Currently, there’s no limits in place. Teams can spend as much money as they so desire on simulated air. However, the vouchers will give NASCAR an idea on who’s going more than others. They will have the data to determine what the limit would be if one needs to arise in the future. In 2017, Ford blew $200 million to build their own wind tunnel. It spreads across 13 acres in Allen Park, Michigan. What does A NASCAR Wind Tunnel test cost? The costs to go wind tunnel testing have been greatly exaggerated. However, it’s still a hefty piece in the budget of running a NASCAR team. “They say there’s a six figure cost behind going to the wind tunnel. Well, that’s not true,” Kevin Harvick stated on ‘Happy Hours’ via Sirius XM NASCAR Radio. Harvick once owner a NASCAR Truck Series team. The team first opened in 2002 and closed it’s doors in 2011, allowing Harvick to focus on his efforts in the NASCAR Cup Series. Taking away wind tunnel testing in NASCAR? Wind tunnel testing is expensive. But, it’s a nice alternative to real world track testing, which was banned in 2015. “The wind tunnel is a small percentage. But, if you take it all. We’ll just put it all into CFD. CFD is a computer program. 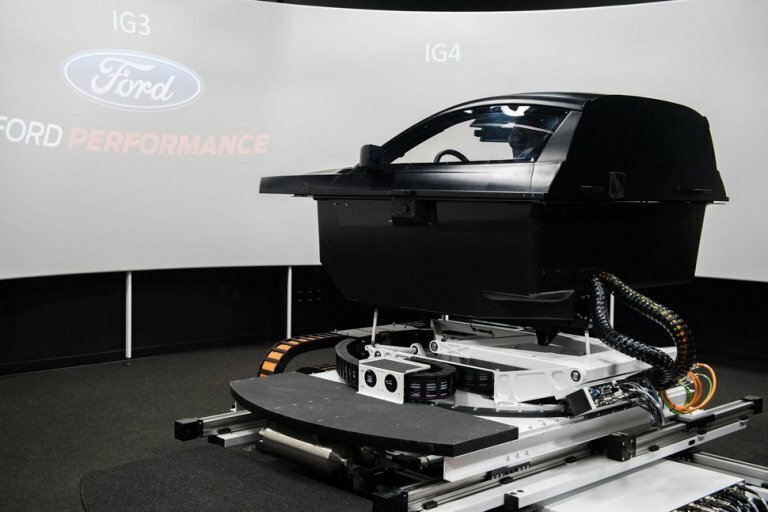 Teams can put their car into the system and the computer simulates air movements and the numbers generated. Each manufacture has their own simulator. It’s a full NASCAR race car with a moving suspension platform. Teams book time in the machine ahead of race weekends. Drivers like Alex Bowman were signed to Hendrick Motorsports before a ride was available with the team. While he waited for a seat to open up, his main role was improving the characteristics of the sim. 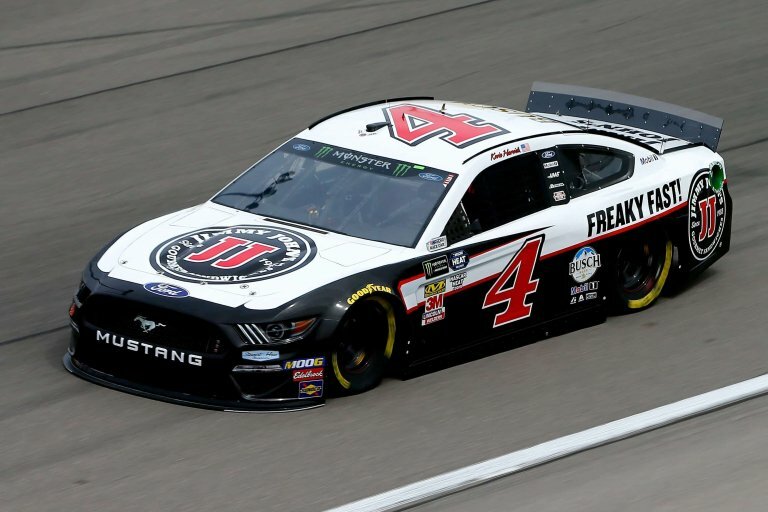 “Basically, the voucher this year is every time you go to the wind tunnel the team has to turn a voucher in,” Harvick explained.